Welcome to Camp Dannevalls Fishing Camp on the banks of Långan River located in northen Sweden. 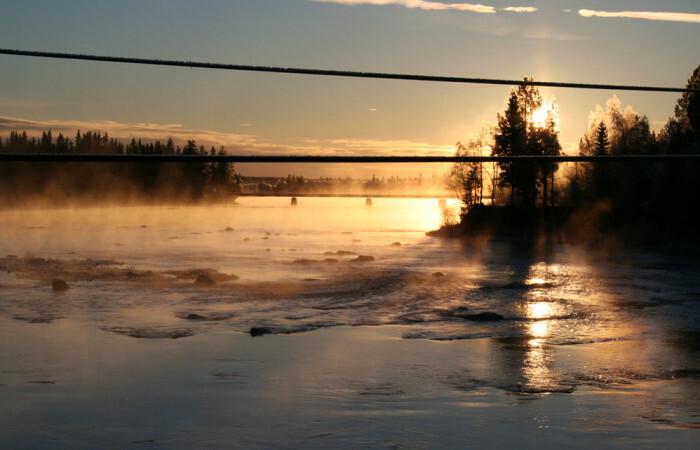 The perfect place for your fishing vacation in Sweden. Come and enjoy with us the tranquility of the morning just you and your fishing rod. 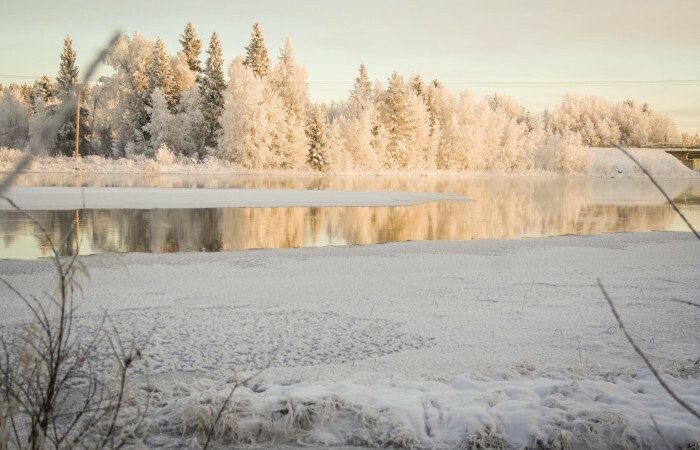 Långan River is one of the best known waters in Jämtland Sweden for its fishing. 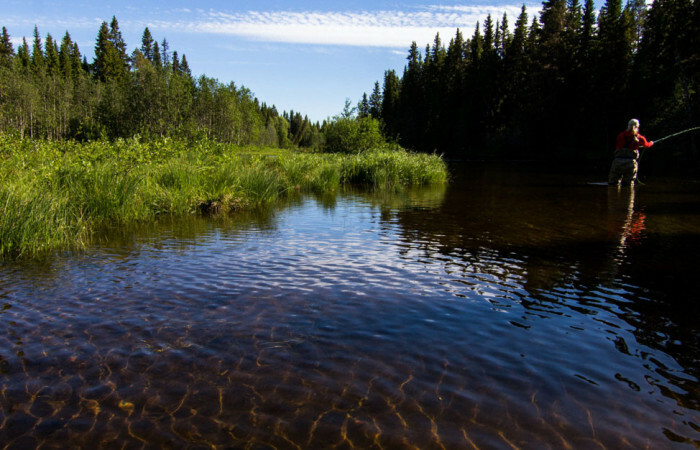 The source of the river is the clear waters from the Offerdal mountains (Offerdalfjällen) and is rich in biological diversity. Grayling, brown trout, pike, perch and whitefish can be found swimming in its waters. To enjoy fishing in Sweden you need to purchase a fishing permit called a 'fiskekort' in Swedish which we have here at the camp. This permit allows you to fish in all the surrounding waters. If you are looking for accommodations as well you have come to the right place! Come stay with us and enjoy the cosy, intimate and friendly atmosphere in one of our beautifully designed, one of a kind apartments. The waterway is a five minute walk from us. Included in your fishing license is a fishing guide with all the best known fishing spots along the river. Why not upgrade for a guided tour to our 'secret spots' where we have had great success in fishing. 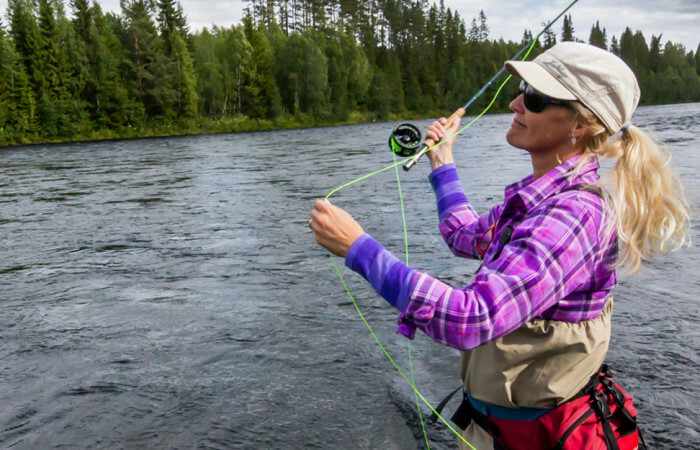 Come fishing with us in Sweden! We are looking forward to meeting you. *price per person per day. Accomodation is not included. Are you interesed in an overnight or weekend or week stay? Contact us for more detailed information.